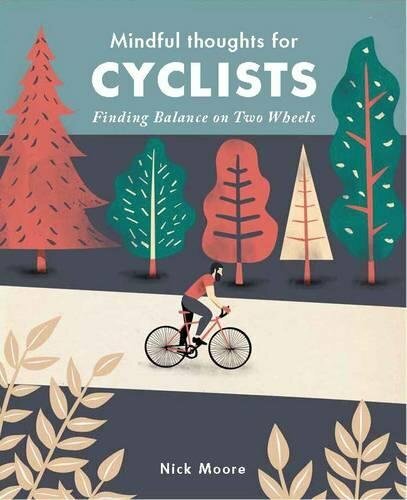 It took five years to get from tentative pitch to published pages, but the miracle has finally happened: my first real book Mindful Thoughts for Cyclists goes on sale this Thursday, 2 March. My sincere thanks to Monica at Leaping Hare Press for keeping my original email on file for so long, and giving me the commission I’d always dreamed of. Now the ride begins. N.
Well done Nick! very exciting for you! Thank you very much. I’m a bit nervous, to be honest; but yes, excited, too! N.
Thank you, Charles â delighted to say itâs being distributed in the US, as well as here in the UK, which is very exciting! N.